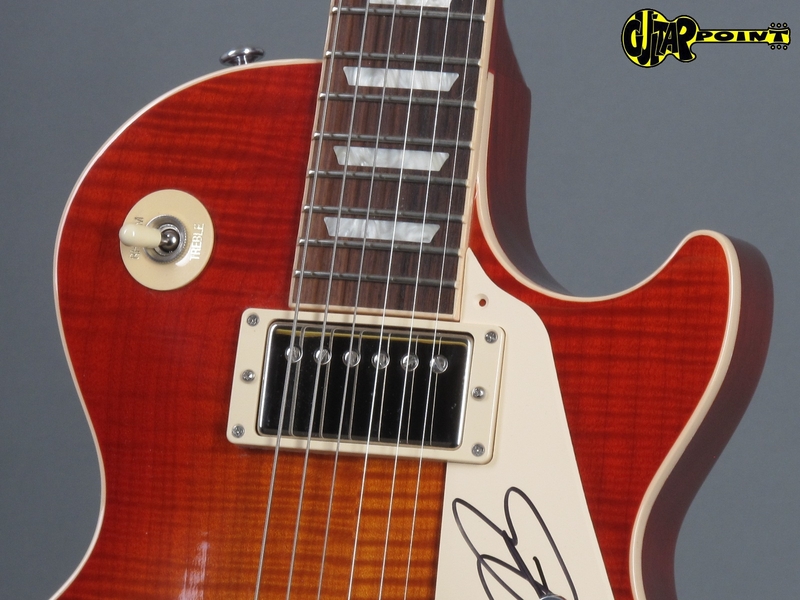 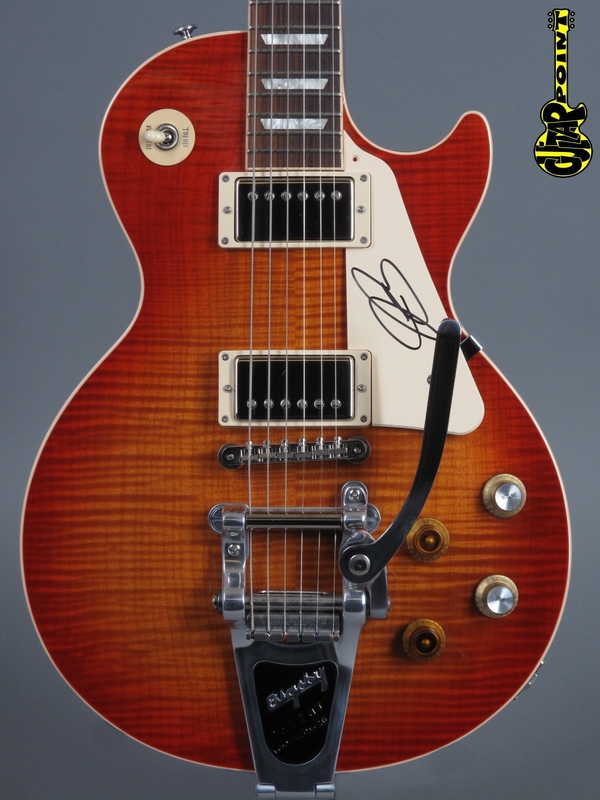 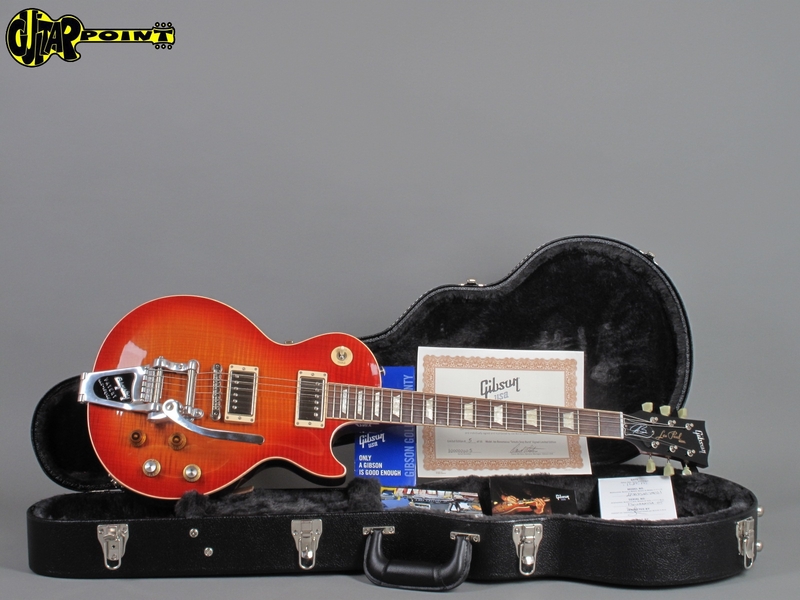 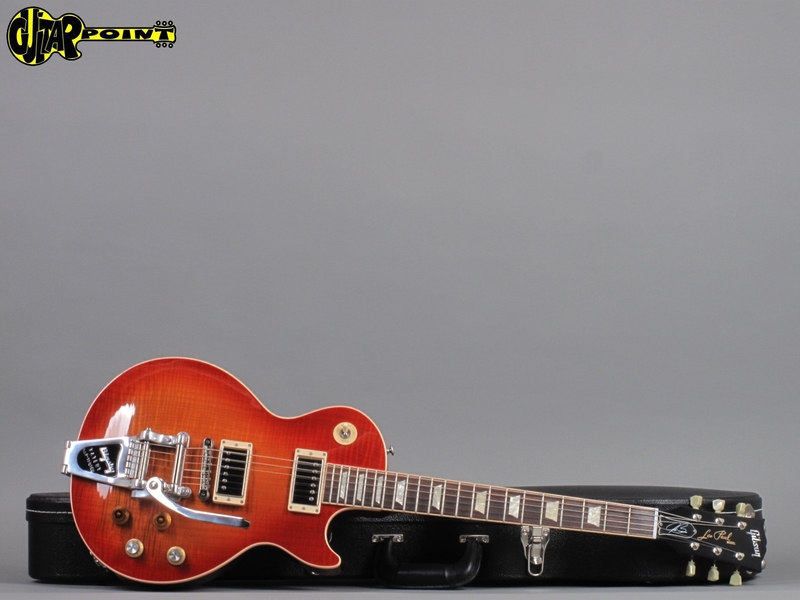 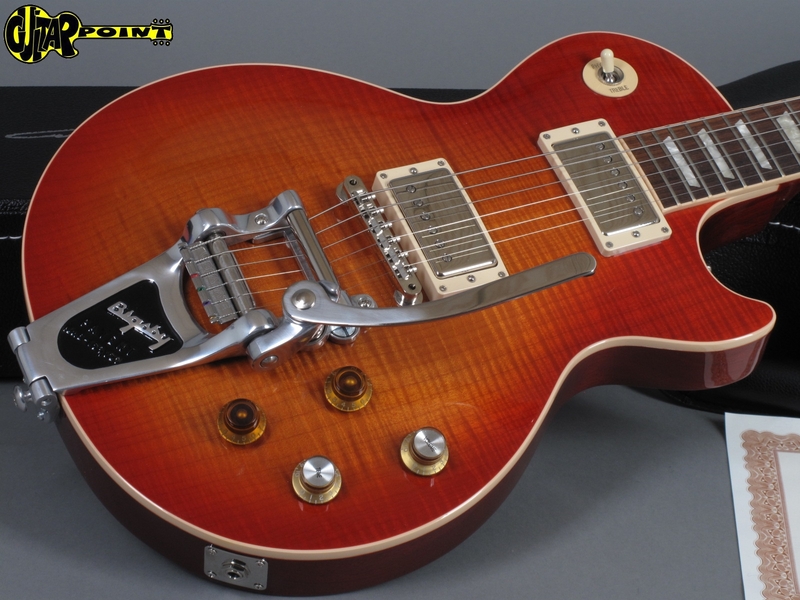 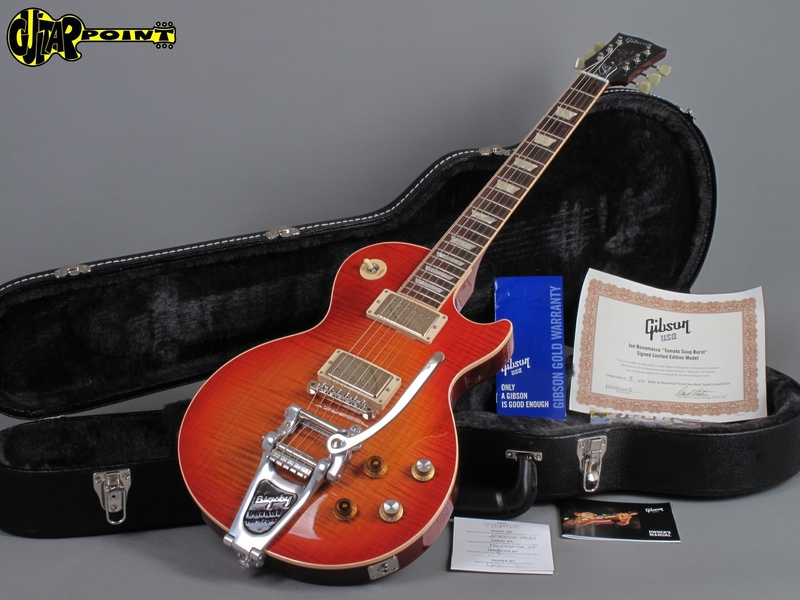 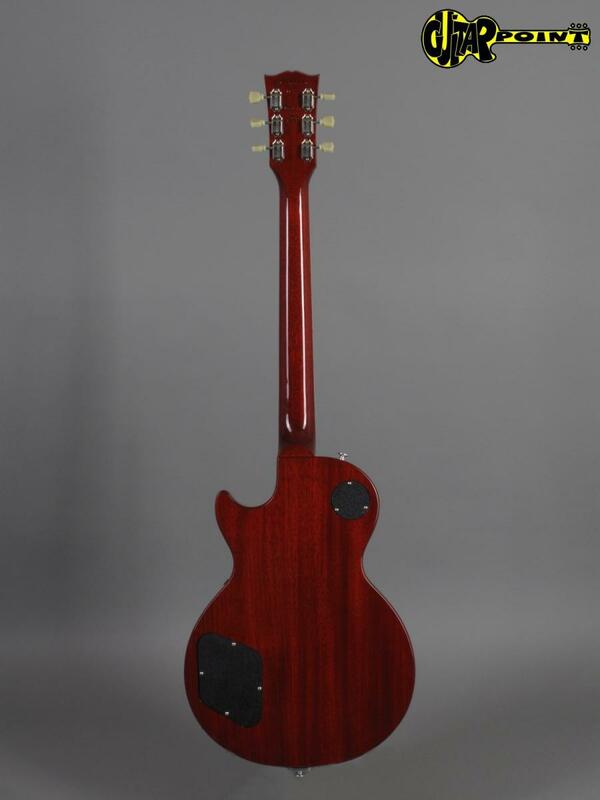 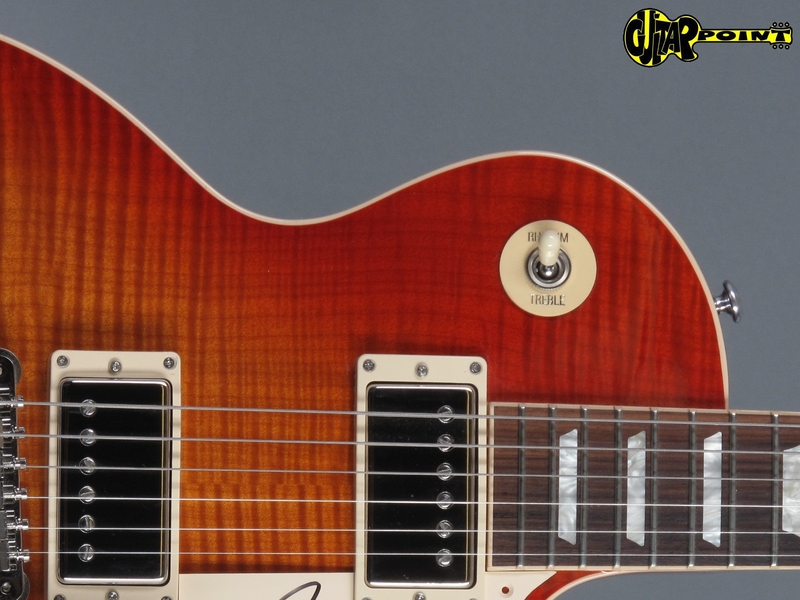 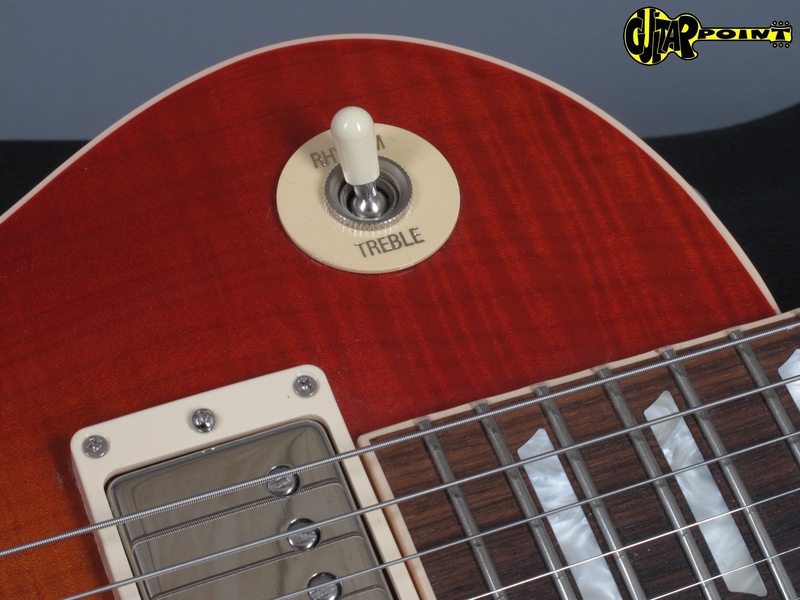 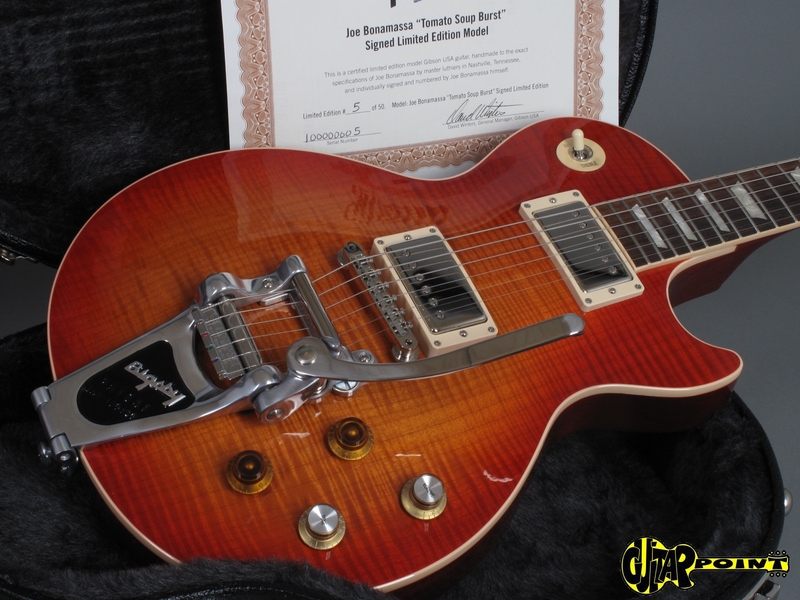 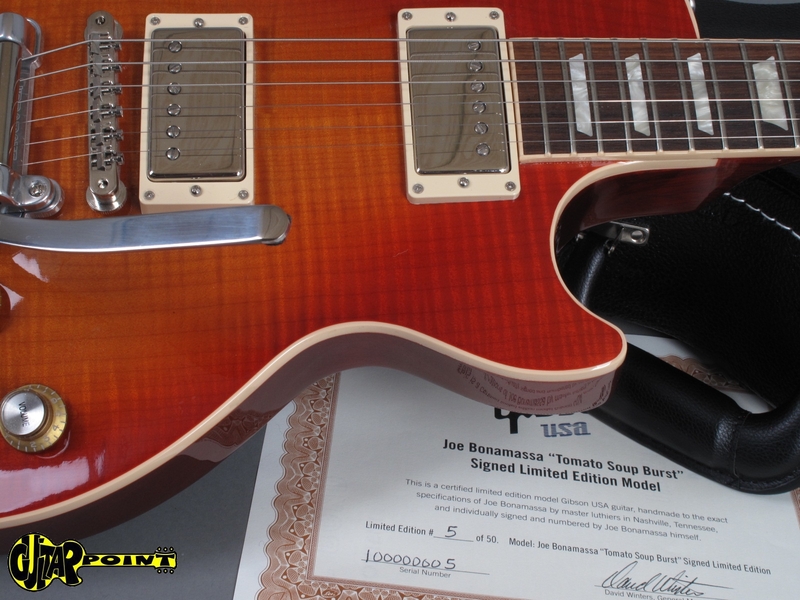 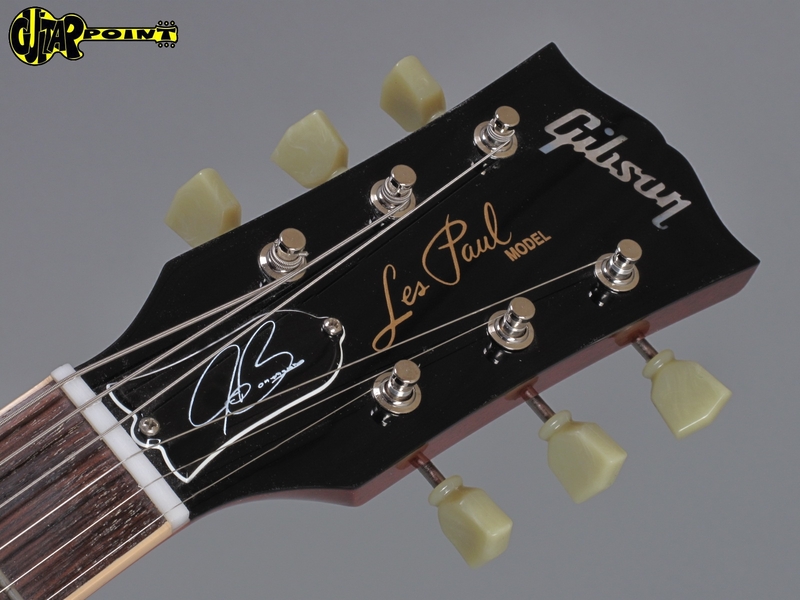 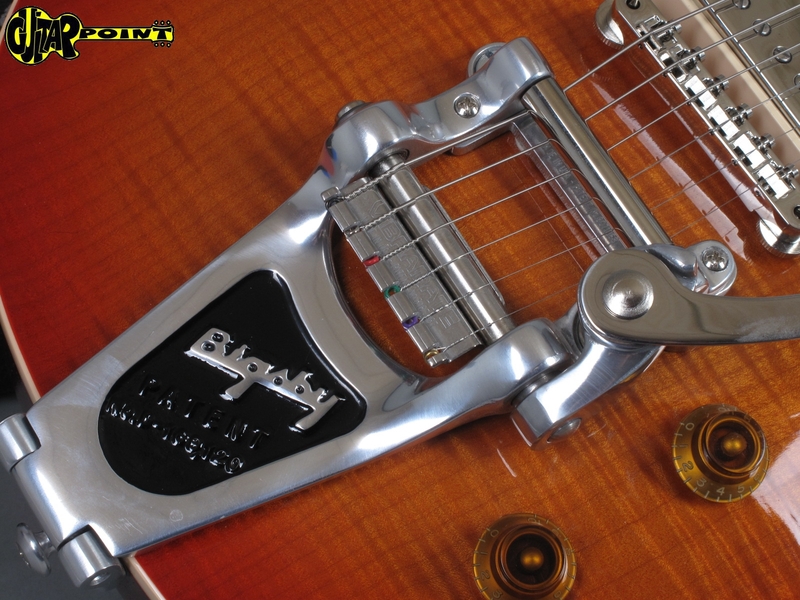 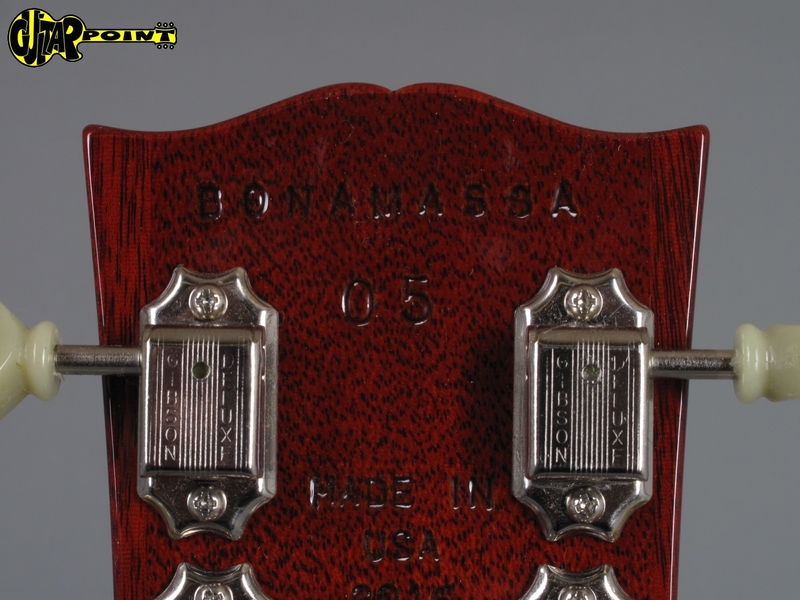 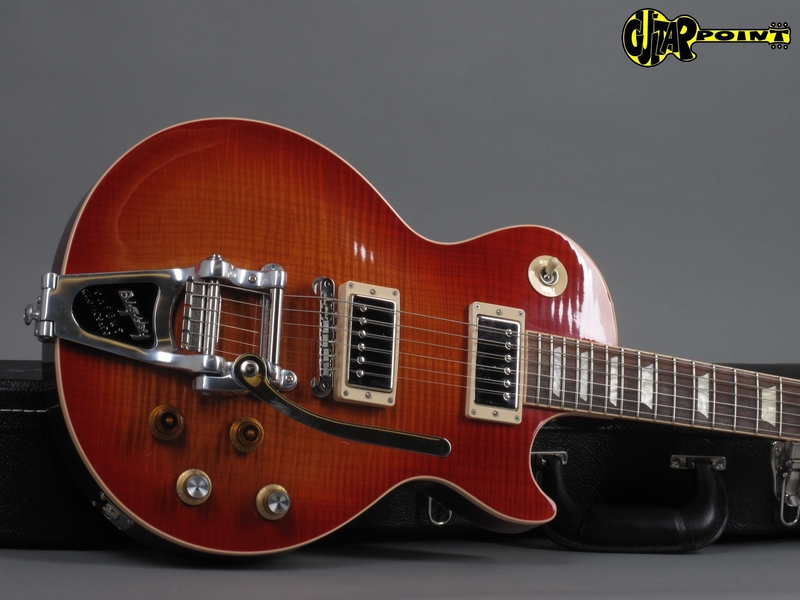 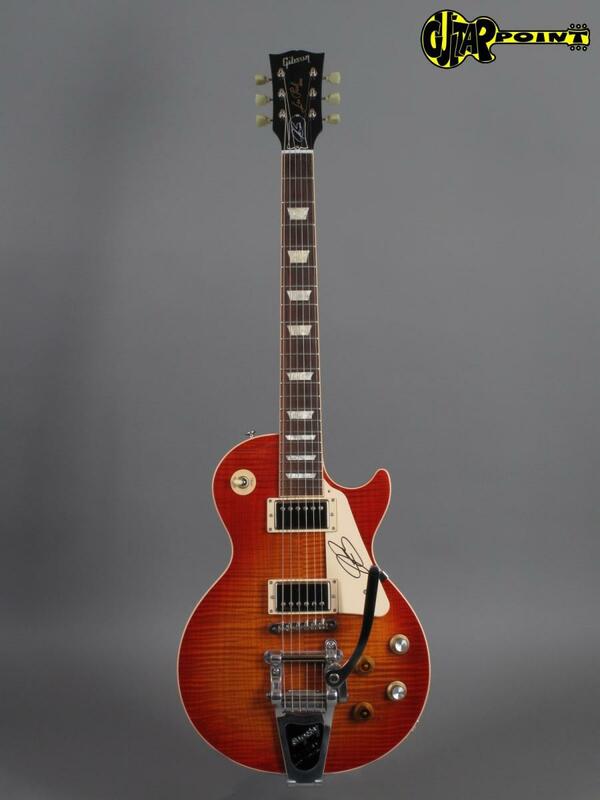 Limited and allready sold out 2015 Gibson Joe Bonamassa Les Paul Bigsby Tomato Soup Burst #5 of only 50 pieces worldwide, handsigned by Mr. Joe Bonamassa himself. 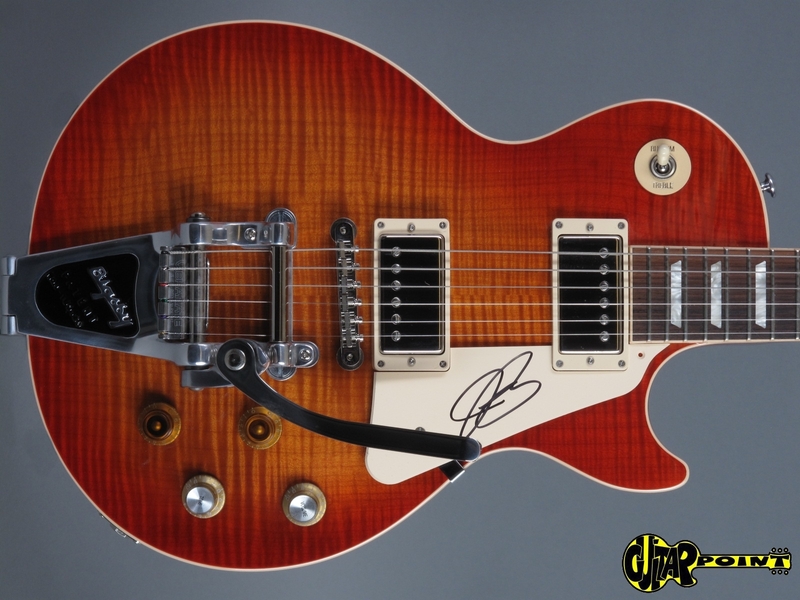 This is one of the hardest to find JB Signature model, especially in the signed version. 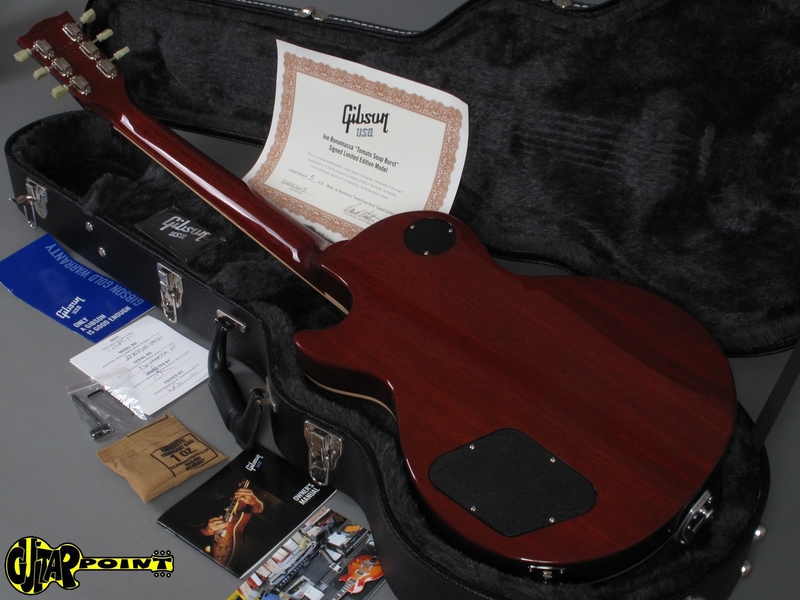 The instrument is brandnew, unplayed and comes with all case-candy and hangtags. 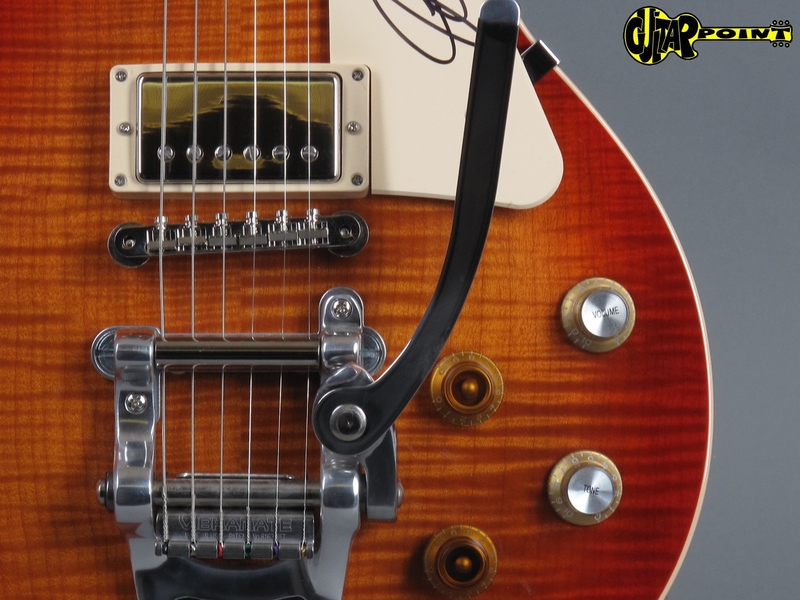 The personally signed pickguard has never been mounted. 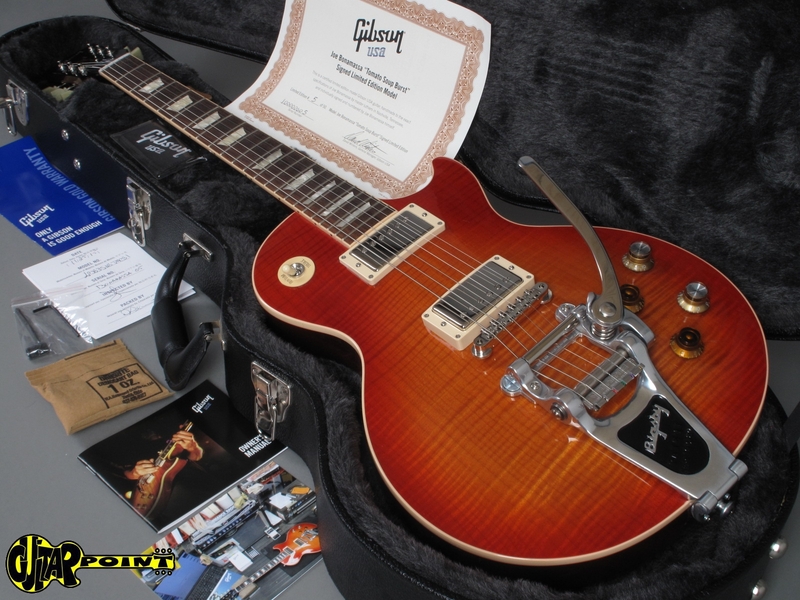 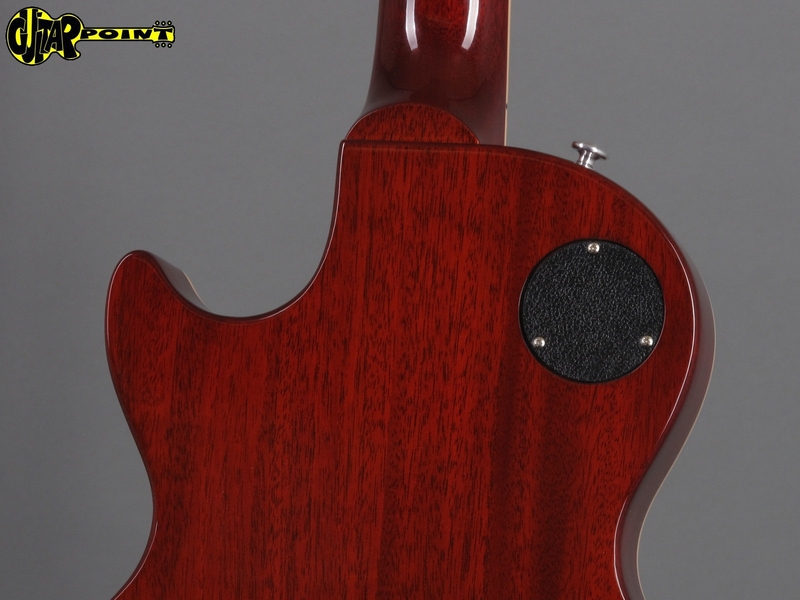 inc. Gibson Koffer (signed by JB).